15 years ago, we were blessed with Usher’s release of Confessions. This was his fourth studio album, consisting of principally R&B songs, with the incorporation of pop music as well. It is practically impossible to go to a club, even now, without the iconic hit single ‘Yeah!’ – featuring Lil Jon and Ludacris – being played. The very moment the intro blasts through the speakers, the dancefloor is crowded with millennials who grew up listening to this addictive album. Confessions won three Grammy Awards and 11 Billboard Music Awards, with it widely being considered as Usher’s best ever album. 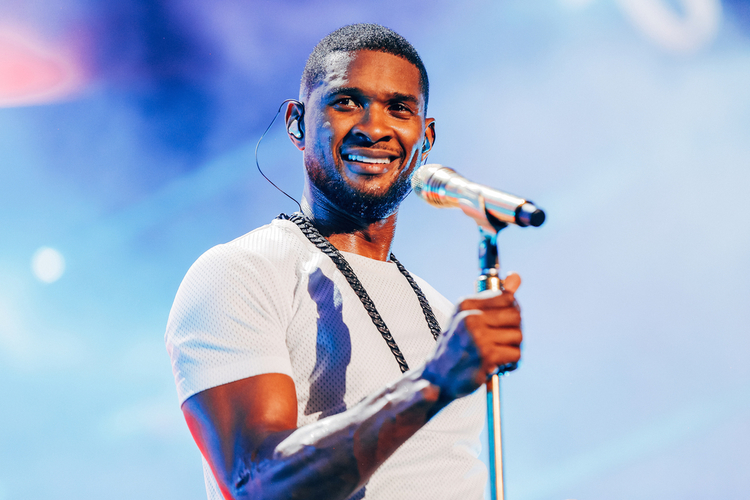 Usher has since released four more studio albums, and whilst they have been respectably successful, none have reached the global achievement of Confessions. So come on Usher, it’s been two years too long since we heard music from you, and we are going to ‘Scream’ if we don’t hear more soon!